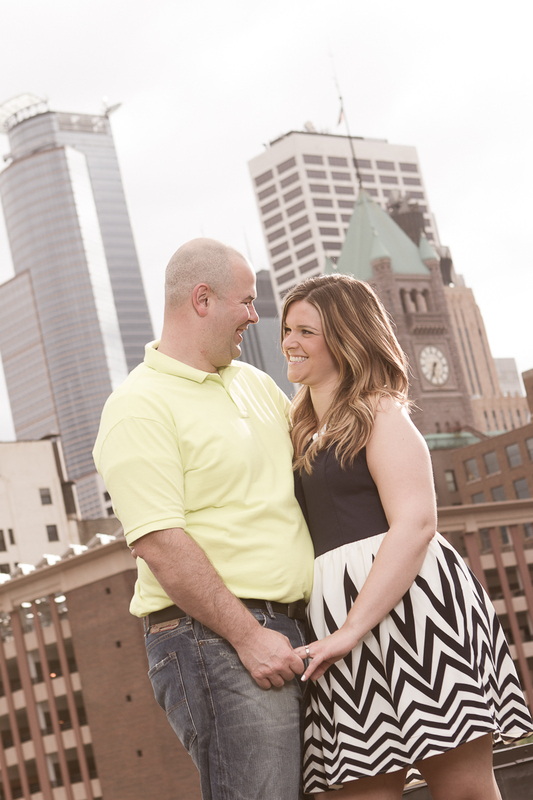 Even though it required a 3 hour drive to Minneapolis, Rebecca and Rich’s engagement session was something I couldn’t miss! 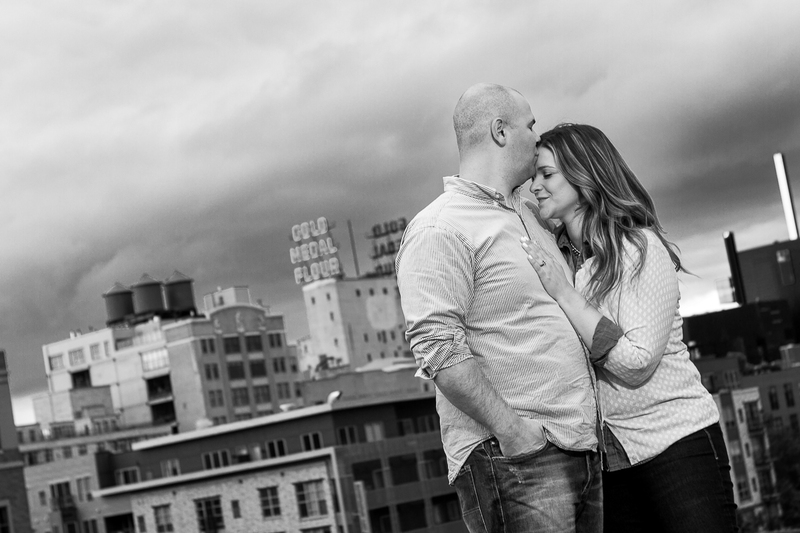 They had arranged for us to shoot from the rooftops of downtown Minneapolis, overlooking the city, which is impossible to turn down! 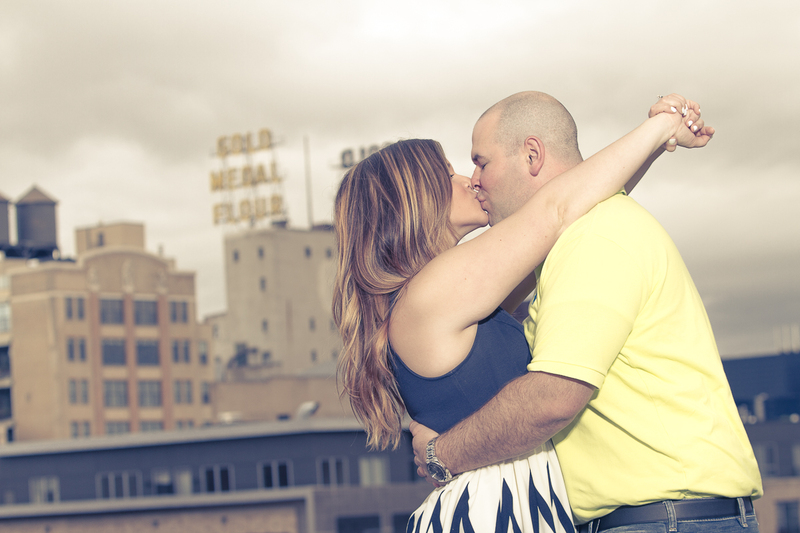 We spent a some time overlooking downtown Minneapolis, and then worked our way along the old Mill for some extrordinary sunset light. 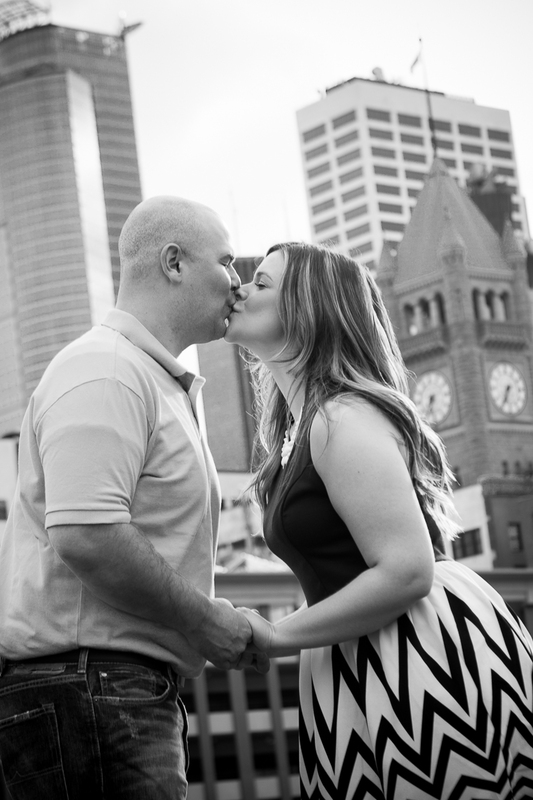 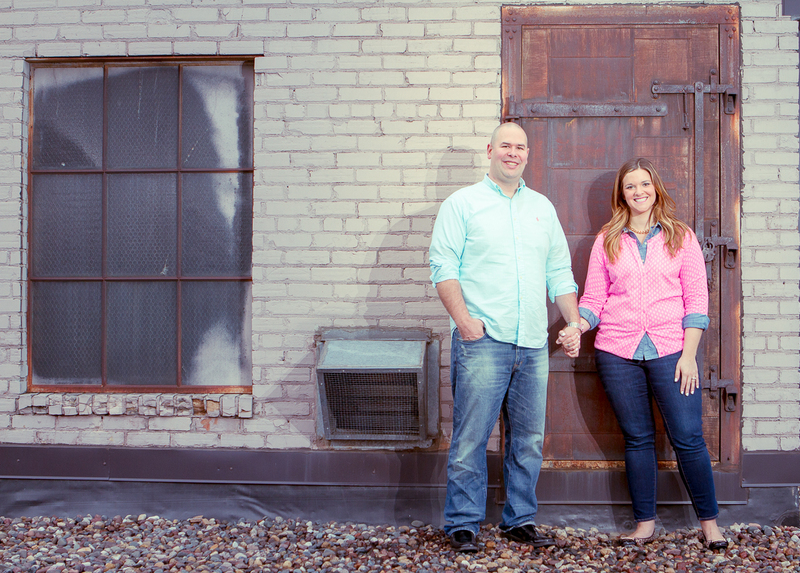 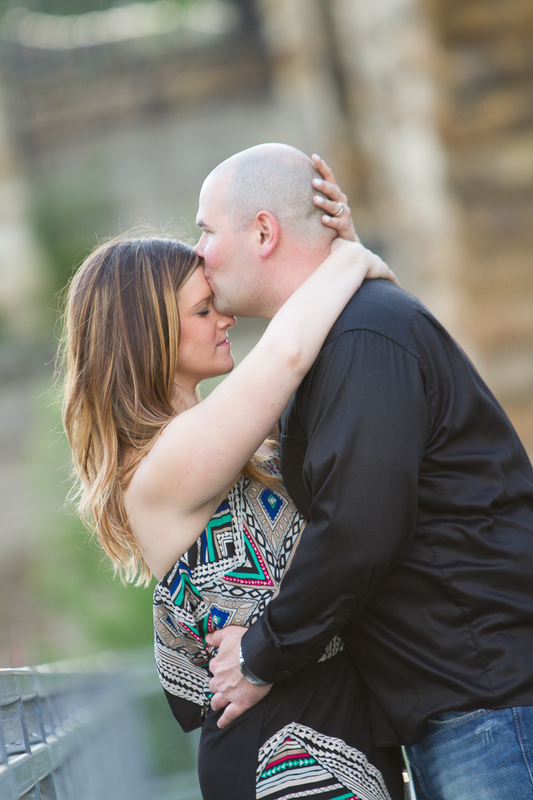 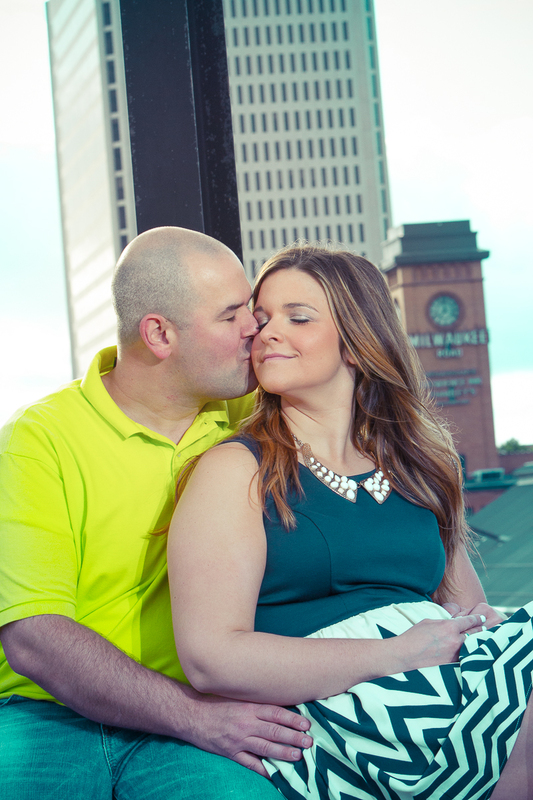 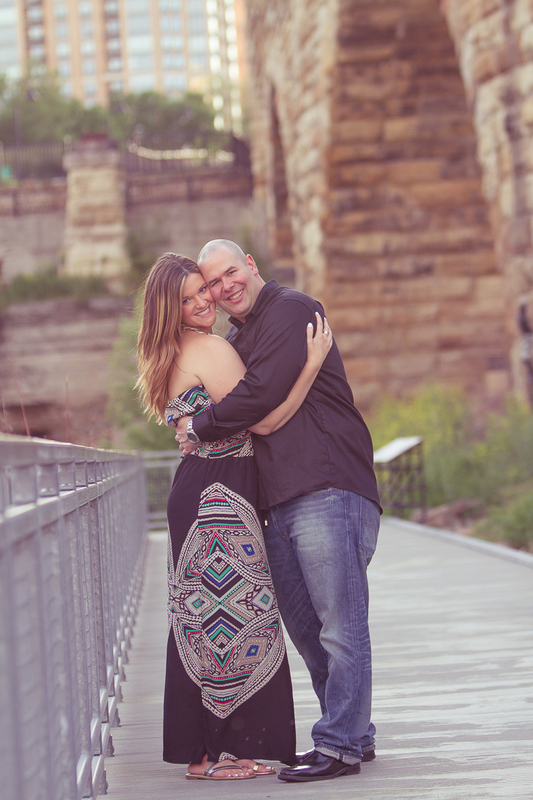 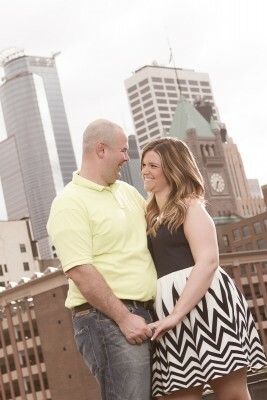 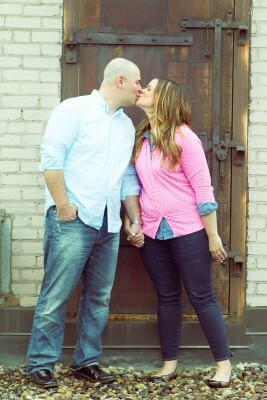 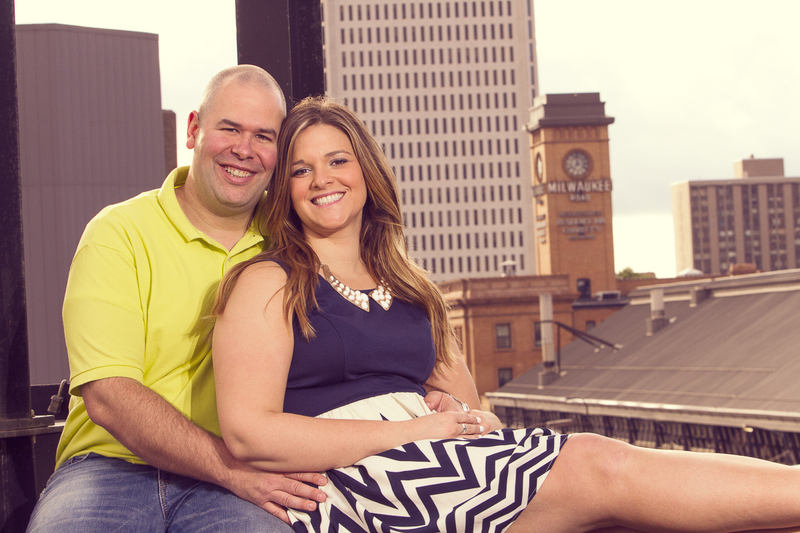 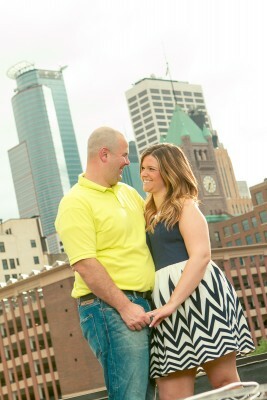 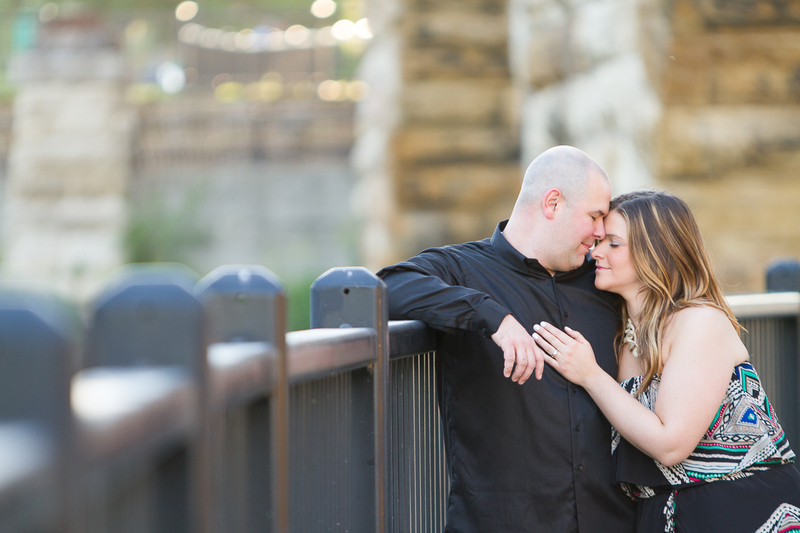 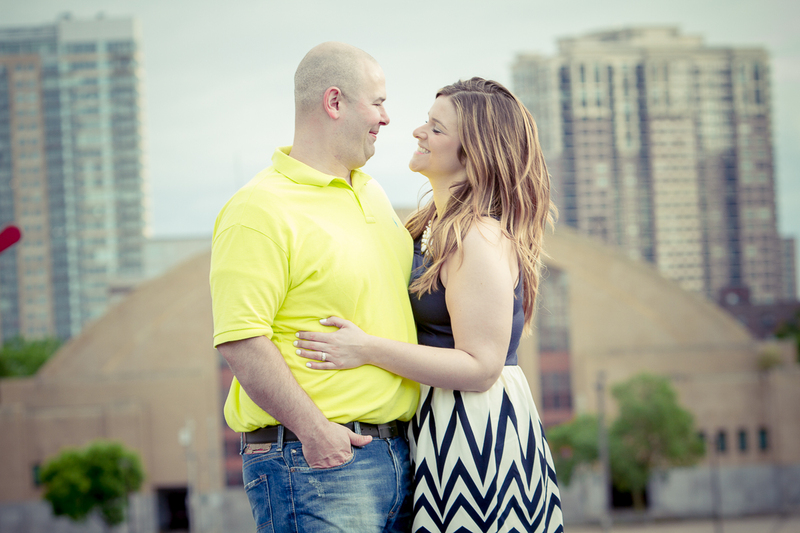 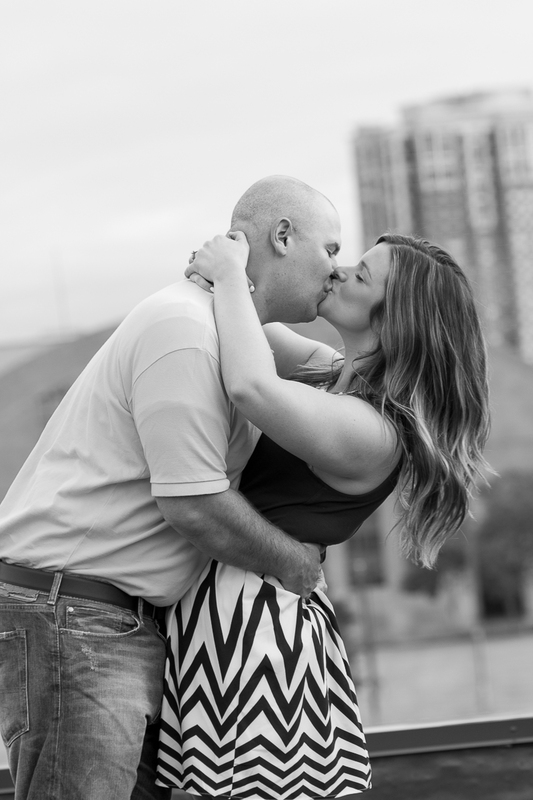 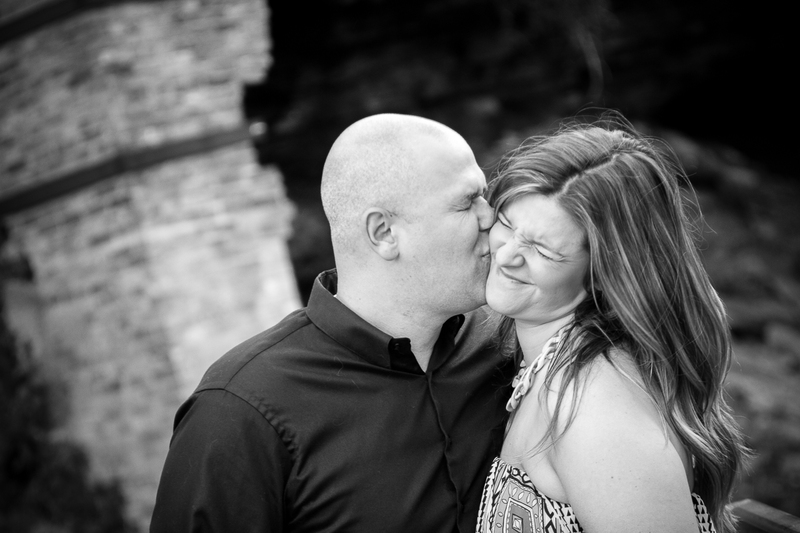 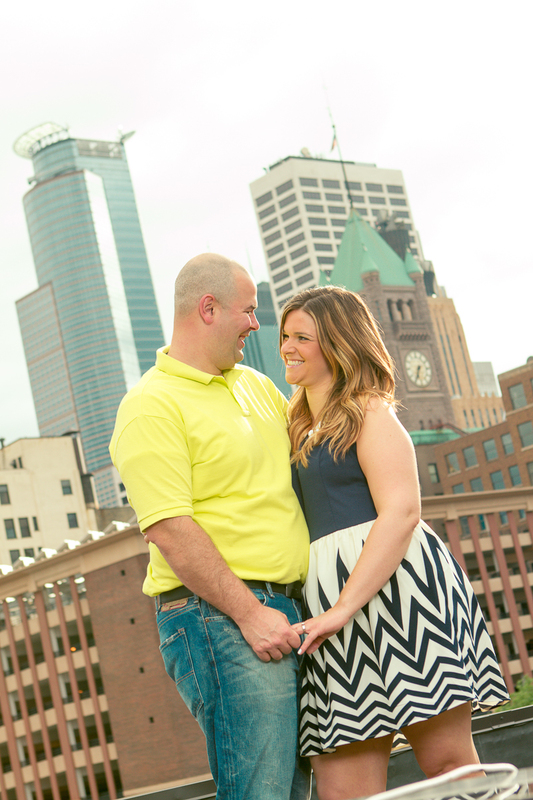 I cant wait to work with this couple again for their wedding this fall!